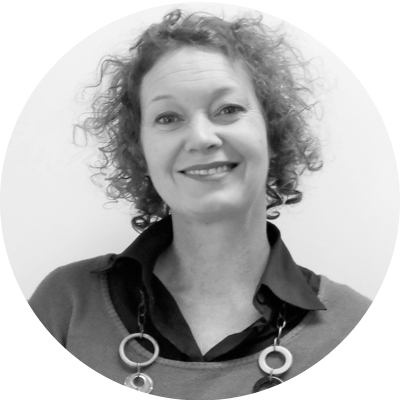 Kathryn has over 30 years’ experience in IT service strategy, management and delivery – working in prominent financial institutions, telecommunication providers plus the public sector. She thrives at helping organisations innovate to develop and deliver their service strategies. Through the reinvention of IT and the application of a wide range of converging standards, Kathryn is passionate about delivering valuable products and services through the service management community. With a firm belief in lifelong learning, diversity, collaboration and community engagement, Kathryn holds a number of certifications (including ITIL Expert), is an international speaker plus an active and dedicated member of the itSMF. She is also a longstanding mentor for FITT (Females in Information Technology and Telecommunications). Bradley has been involved with the itSMFA since 2002 and has contributed to the NSW Committee as a committee member, Special Interest Group co-ordinator, and State Branch Chair. Brad has been an active member of the Australian Board since 2010 and became the Chairman in 2016. He is a regular attendee and presenter at Branch Seminars and the itSMF National Conference in Australia. When ITIL V3 was released in 2006, Bradley was one of the industry reviewers of the Service Operation book. 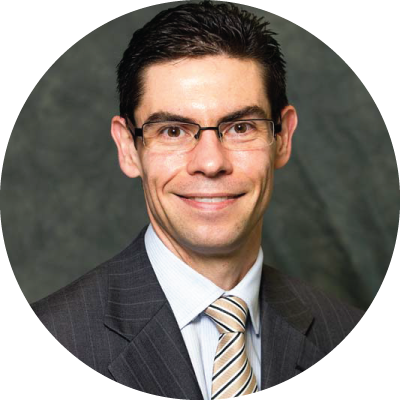 Over the past 21 years Bradley has built a career as a Service Management professional and is currently working as the CISO of a division of an Australian financial institution. 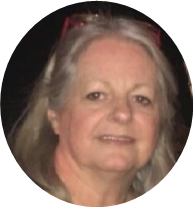 Janet Holling is a service and customer focused professional and Service Management practitioner with over twenty years’ experience across public, private and consulting organisations. 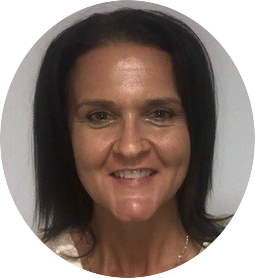 She gets her kicks leading effective teams, driving operational improvements and delighting customers and currently works in the role of Senior Manager, Service Management Office for TAC/Worksafe. Sheryl manages the National office and also assists the eight state and territory Branches with over 40 events including Seminars each year. She has many years experience in Administration & Office Management across numerous industries. Sheryl also maintains the Australian & International websites. Rachel has spent the last couple of years working as a Business Relationship Manager for Airservices Australia. Prior to that she worked as an ITSM Consultant training and helping organisations with their ITSM needs. 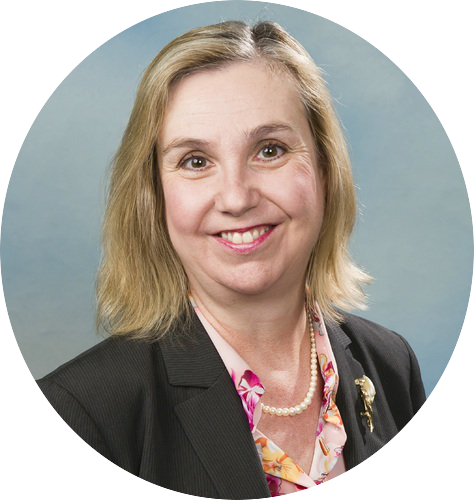 She is also the Chair for the Qld itSMF Chapter and is hugely proud of its continued success (measured through consistently high attendees at local seminars and great feedback). itSMF Australia has partnered with The Association Specialists for its 22nd Annual National Conference in Brisbane. The Association Specialists is a Professional Conference Organiser with over 30 years of experience, delivering more than 20 large scale conferences annually in Australia and overseas. The TAS team is experienced, dynamic and passionate about delivering high quality events with integrity, transparency and excellence at their core.